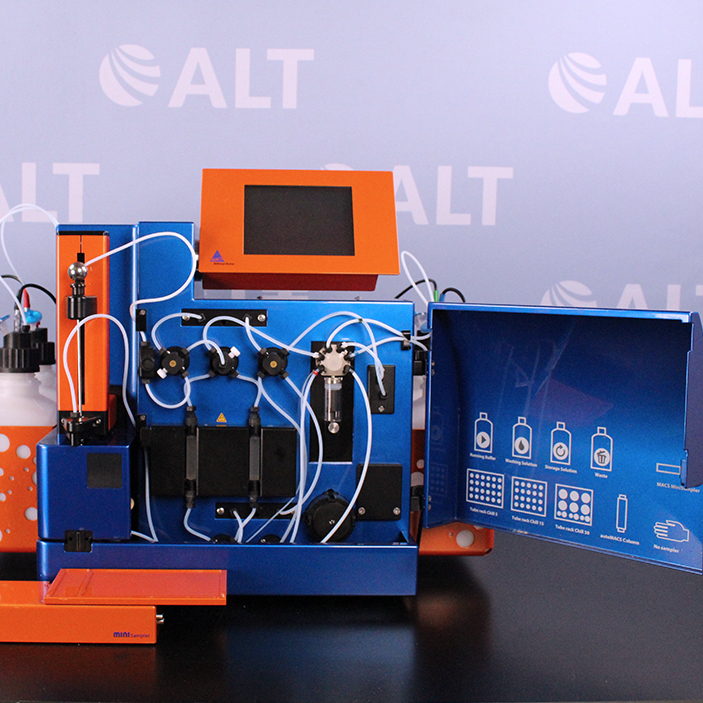 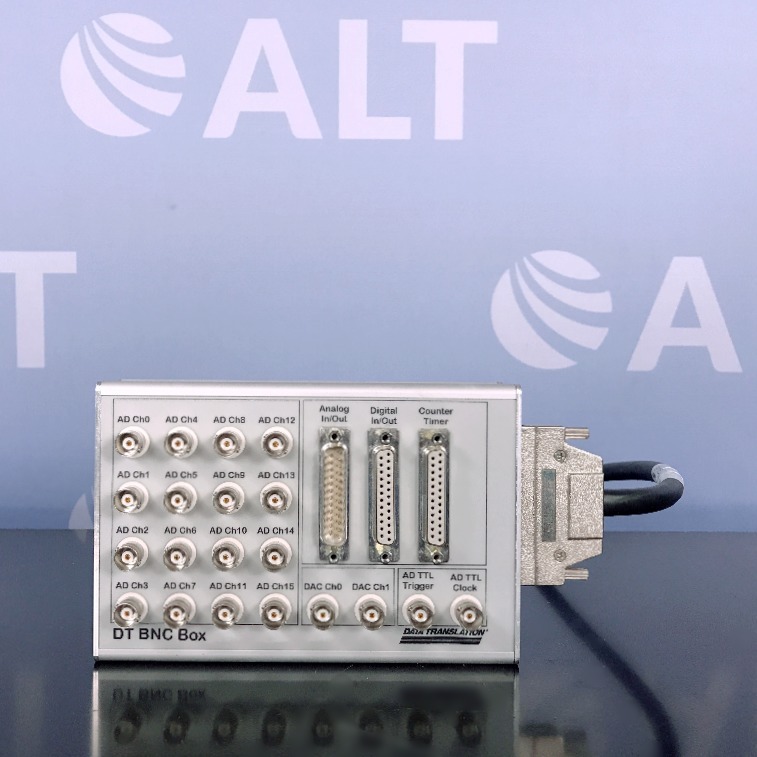 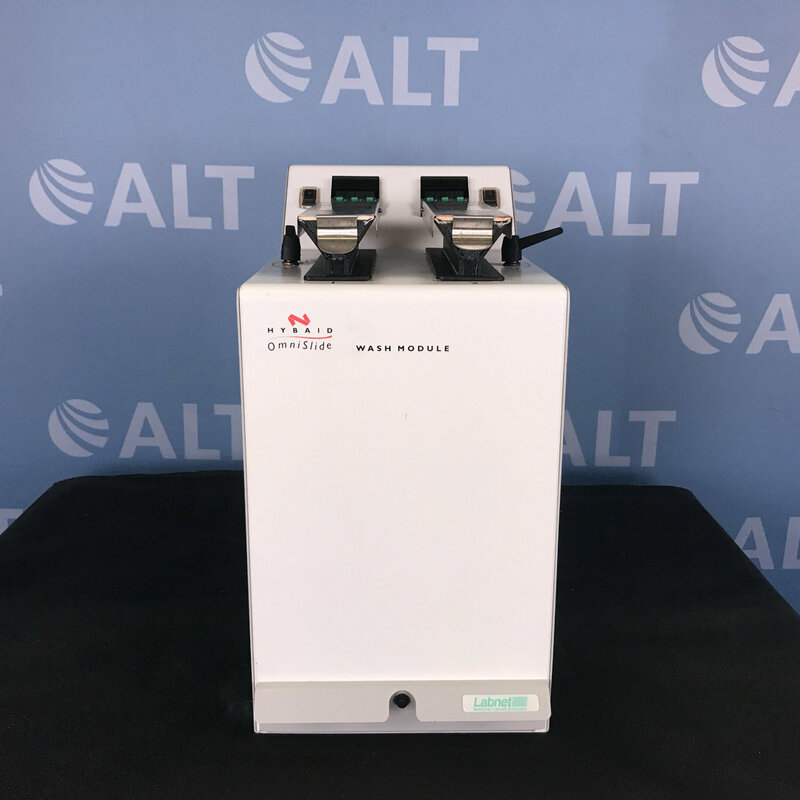 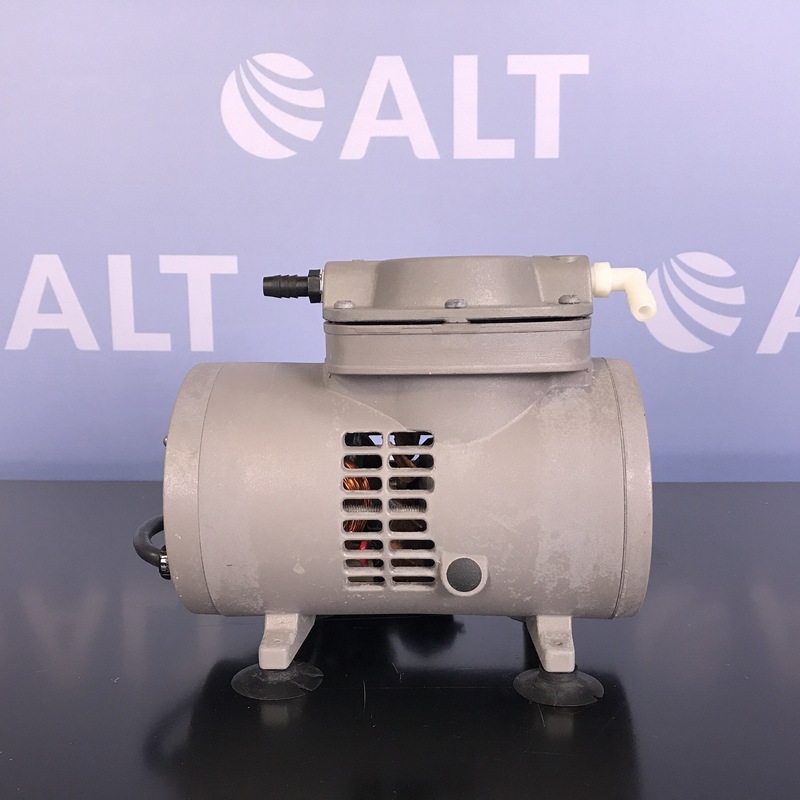 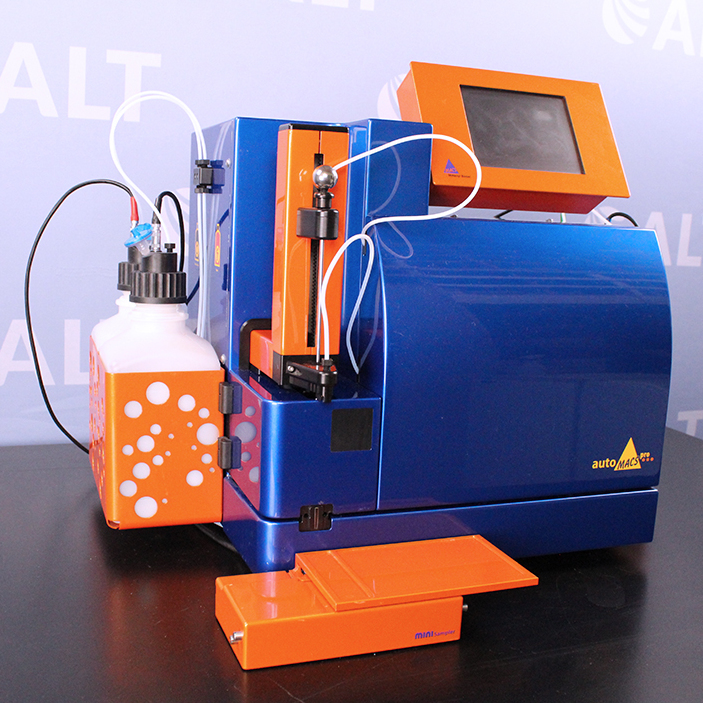 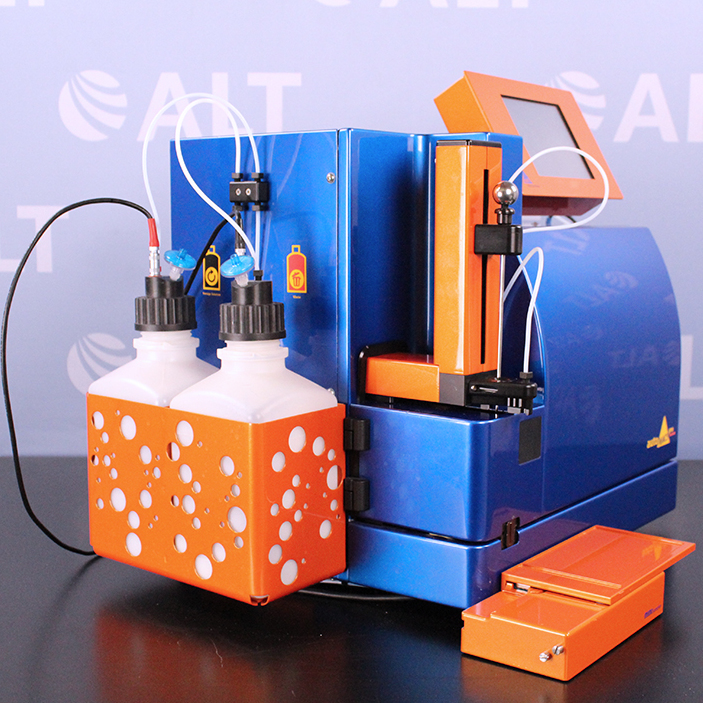 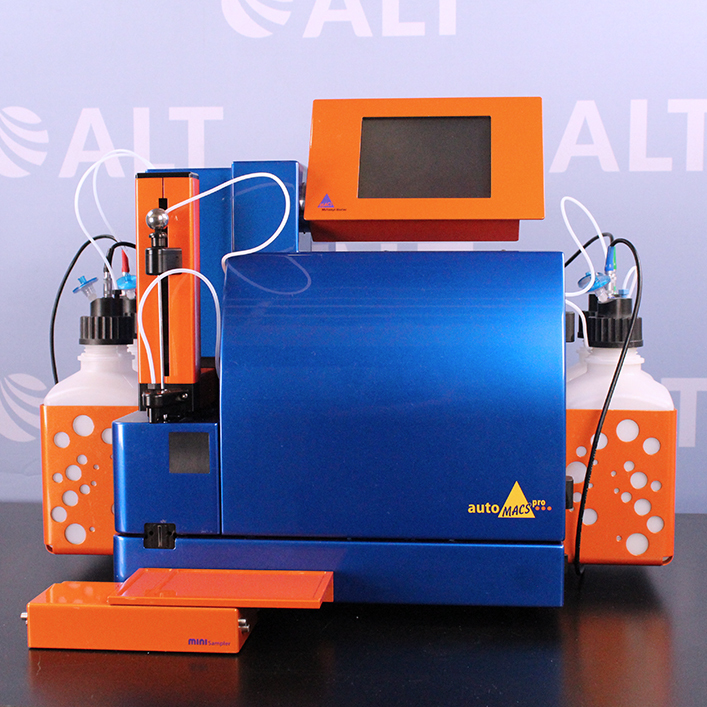 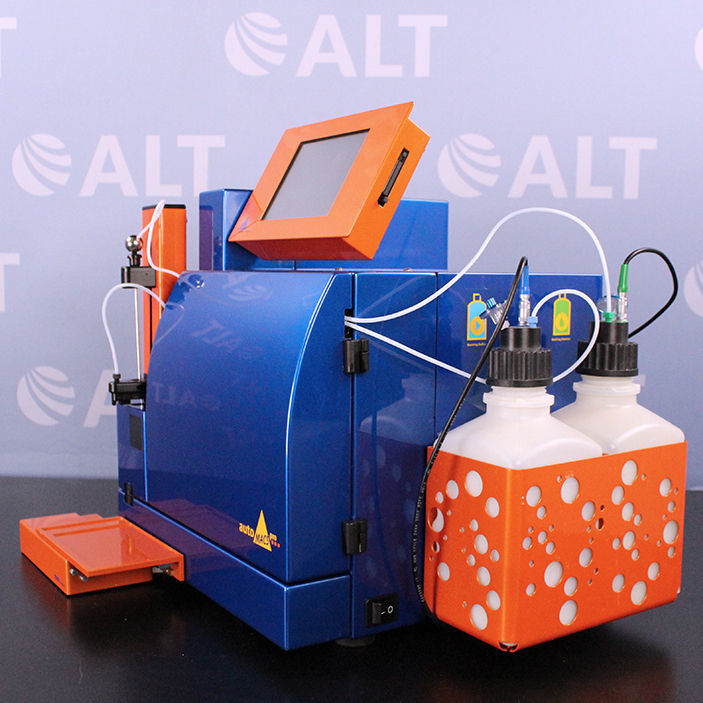 The Miltenyi Biotec autoMACS Pro Separator has a built-in LCD touchscreen controller that provides straightforward operation and continuous monitoring of sample processing. 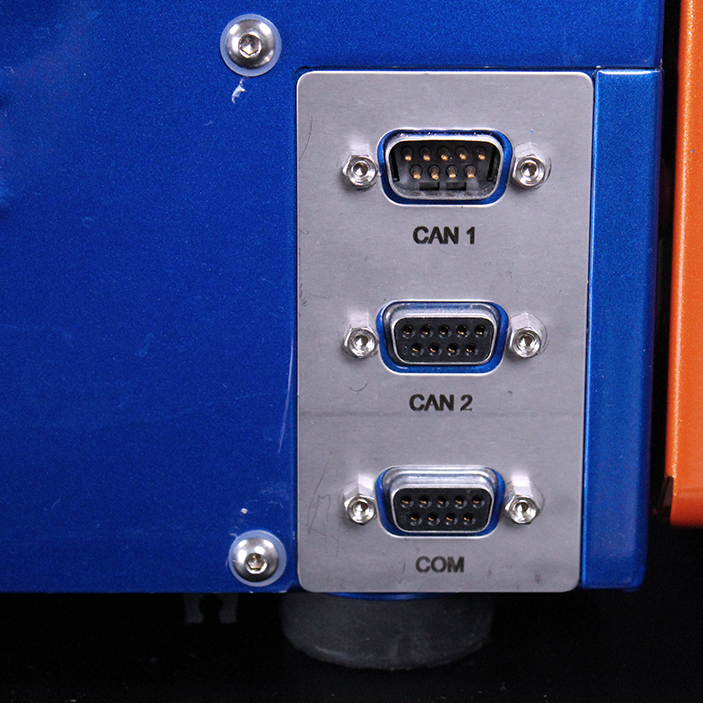 - Can process up to six samples in one batch including 5ml, 15ml, and 50ml tubes. - Dimensions (W x D x H): 23 x 14 x 16 in.